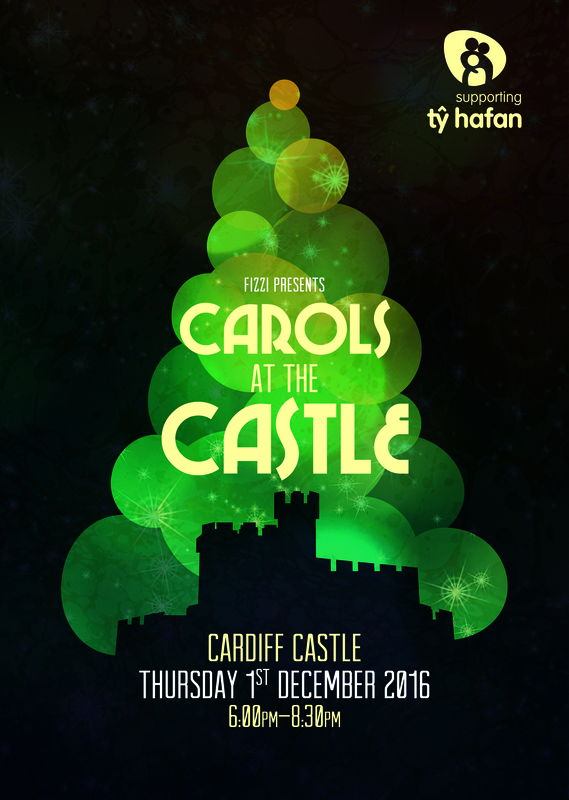 Singalong under the stars with Tŷ Hafan as we bring Christmas to Cardiff this December. Celebrate the start of the festive season with Tŷ Hafan and share an evening of traditional carols and contemporary choirs. Make sure you start on your Christmas shopping while exploring our Christmas craft market and feasting on festive treats. Finally, watch the sky light up to the sparkling magic of our stunning firework display, all in the unique setting of Cardiff Castle.